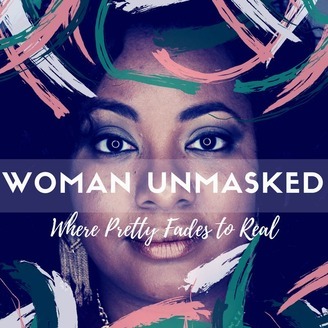 The Woman Unmasked podcast is Where Pretty Fades to Real as real women unmask their past and share valuable lessons to help you overcome your pain and own your truth. Join us as we remove the mask of perfection and help you see the purpose beyond your pain and the beauty beyond your mask. 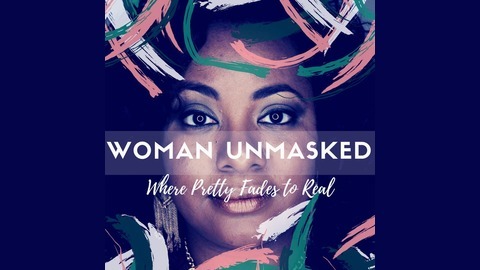 My name is LaTerra Wise and in addition to hosting the Woman Unmasked podcast, I am a Certified Life Coach, speaker and author.